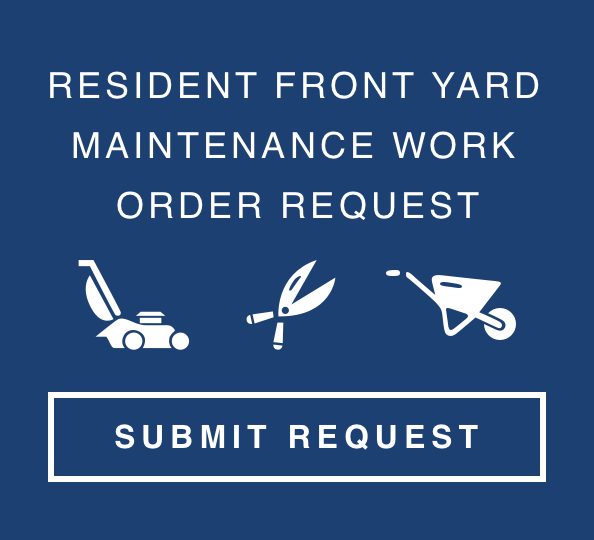 Please describe your concerns or questions regarding your front yard maintenance in detail. Specify if it relates to landscape bed maintenance, yard mowing, bed weeding, edging, etc. Allowed file types: gif jpg jpeg png bmp zip.